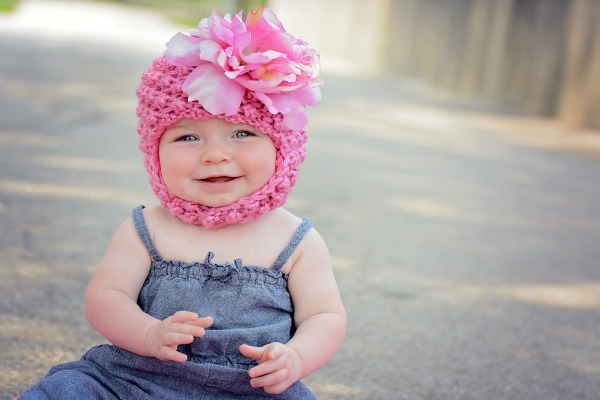 Take her outfit from ordinary to extraordinary with our Pretty Pixie Hat! A true winter hat, fully lined and made with a child's comfort in mind. Quality, comfort & couldn't-be-cuter style you can count on! !